Happy Monday! 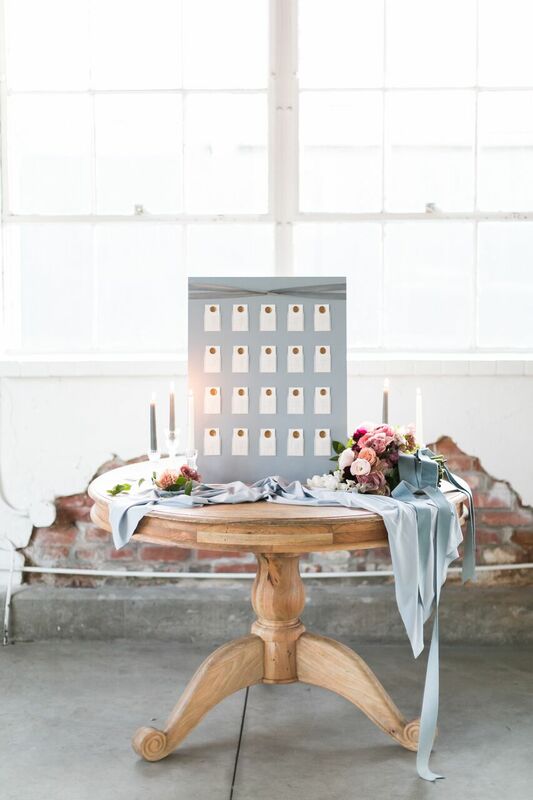 We just couldn't wait any longer to share more images from this styled shoot! We love working with other talented vendors to create a specific vision and this one was definitely no exception! Amy Caroline had a gorgeous vision for this styled shoot- romantic, soft + timeless. We love having the freedom to create something unique and different for styled shoots. For this shoot we couldn’t get enough of the textures! From the deckled edges to the wax seals and silk ribbon, we created each stationery piece with small details that would be tied back to the central vision. We are beyond excited about how this one turned out and the incredible images captured by Amy Caroline Photography! Enjoy all the dreamy details! This one will go down in the books as one of our favorites!